A married man leaves his wife for a teenage girl. 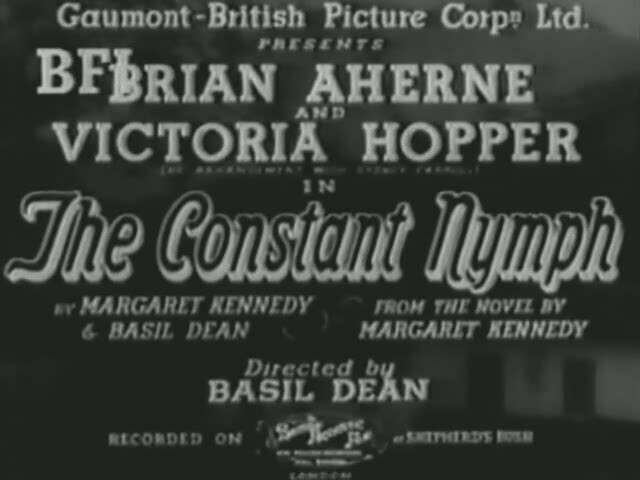 The Constant Nymph is a 1933 British drama film directed by Basil Dean and Victoria Hopper, Brian Aherne and Leonora Corbett. 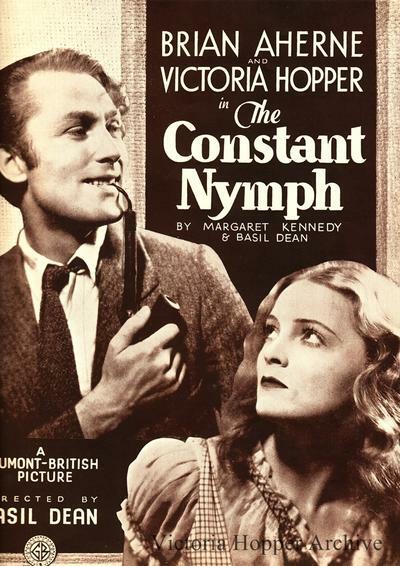 It is an adaptation of the novel The Constant Nymph by Margaret Kennedy. Dean tried to persuade Novello to reprise his appearance from the 1928 silent version The Constant Nymph but was turned down and cast Aherne in the part instead. Thanks! I guess the 1928 version couldn’t be found, but I expected as much. Anyway, I’m glad to have this version and am excited to watch it.